Originally from Lincolnshire UK, Jamie found a musical home for the past six years in Leeds; with his main focus on honing 20s and 30s swing influences into House and Breaks genres. Jamie Berry is recognized for his musical couplet of shuffling modern beats and vintage swing sounds. His idiosyncratic sound piques your interest while his heavier wobble bass pushes things up a gear or two, continuously drawing people back to his music. In only four short years, Jamie has made himself a popular name on this circuit, boasting home-grown tours in the UK – Beat-Herder Festival and Boom-Town Festival – and around the world, including regular dates in Germany, France, Belgium, Switzerland, Austria, and Canada. Hailing from the streets of South London, Jemio enlists influential artists such as Alicia Keys, Nina Simone and Emeli Sandé, merging soulful melodies and cinematic elements of haunting soundscapes. Nominated for the MOBO Unsung Award, Jemio has toured venues including 93 Feet East, Ronnie Scotts Bar, The RAC, and performed at Beach Break Live Festival. She recently appeared on BBC4’s documentary ‘The Secret Science Of Pop’ where her song ‘Dive’ was re-produced by Grammy Award Winner Trevor Horn. 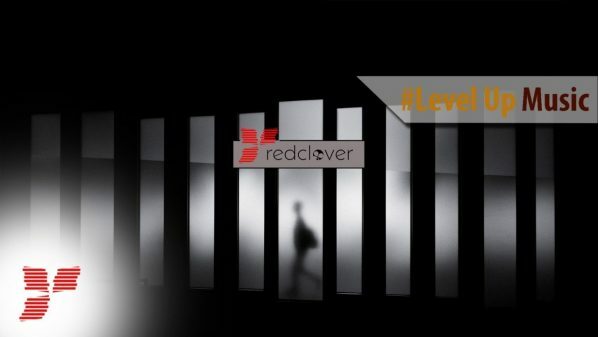 Red Clover Level Up Music is the first Music Blog in Romania, that’s aimed at showcasing and featuring the latest and the most emerging music. No matter the genre, country, or name!